Decorating with indoor plants is a great way to add style and color to your home. Indoor plants are an attractive addition to any décor. They add life and texture to a room, and they also clean the air that you breathe. Appropriate for businesses and homes alike, they turn an ordinary area into something extraordinary. Helping people relax and feel more at home, there is nothing more attractive in a room than a beautiful living plant. 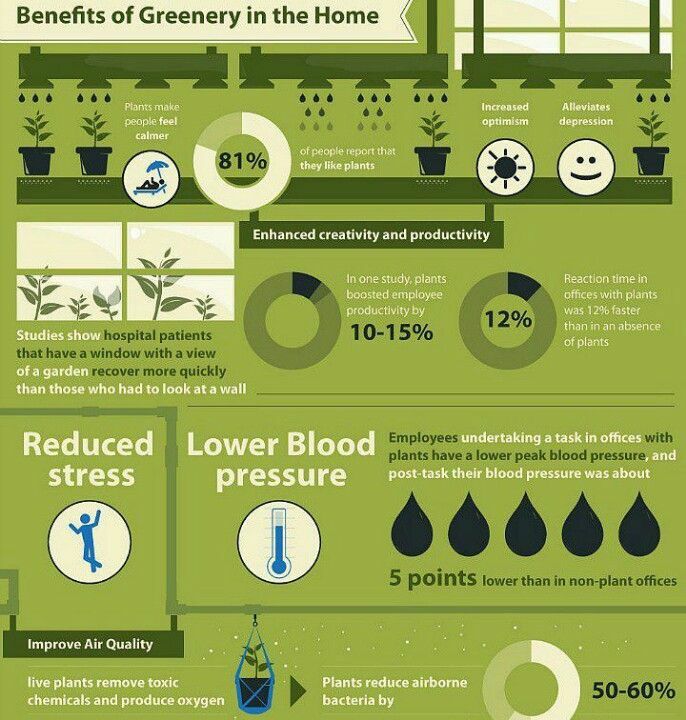 Here are some of the ways you might want to incorporate plants into your office or home. Related: Indoor Gardening in a Manufactured Home. Whether it’s off by itself or readily visible from the doorway, you don’t want dull corners detracting from the beauty of your property. Tall, stately plants add beauty and style to a corner and ensure that it will never be dull. Depending on the size and scope of the plant, it can become a major element in the room or a simple accent and finishing touch. Restaurants commonly use plants as privacy screens because they add privacy without making a space feel closed in. The same concept can be put to work in your home or office. Use them around employee desks to help absorb sound and provide workers with a little more seclusion. Place them around the waiting area to keep the working space a little more private. Set into raised containers or left on the floor, they can provide privacy at almost any level. Non-flowering plants are ideal for indoor use because they don’t release pollen or have any scents that may upset people with allergies. However, they still add texture, color and style even while they filter the air. Plants absorb toxins through their leaves, so plants with larger leaves are more efficient at cleaning the air. This cleans the air and improves the living environment inside any building. If you are using plants in part to clean the air, then they should be placed closer to where the people will be, such as around desks, near seating areas and as decoration on central tables. When you are ready to improve your environment, start with attractive plants. They are effective at providing privacy, noise control and cleaning the air. With indoor plant hire Sydney, you won’t even have to choose the plants and bring them in yourself. You can let the professionals create the plant arrangement, add them to the area and even maintain them to ensure they always look incredible. 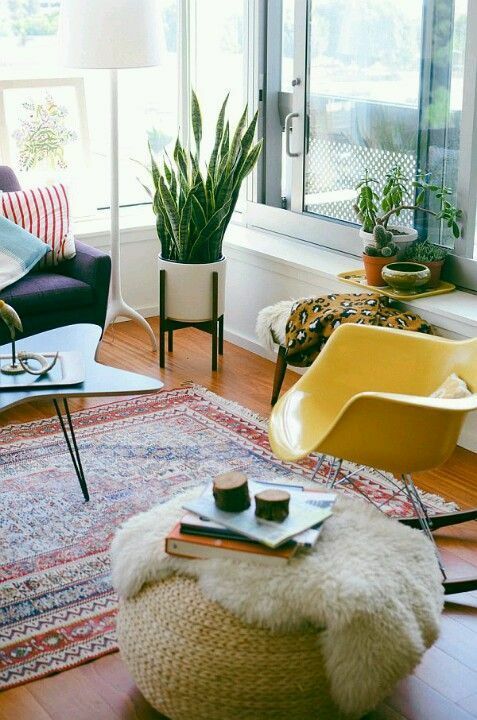 Tell us your favorite indoor plants that are easy to care for in the comments below! As always, thank you for reading Mobile & Manufactured Home Living!